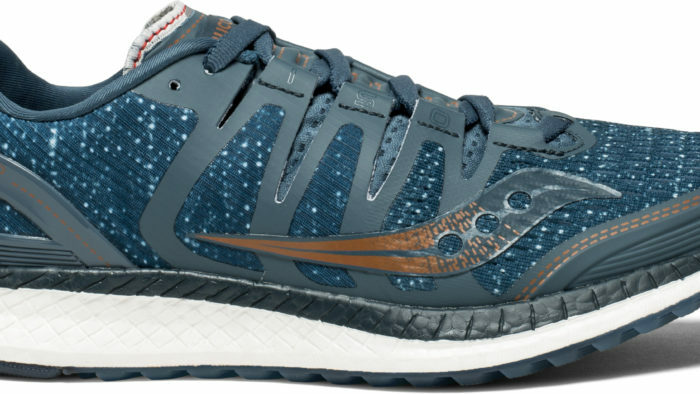 It’s hot out there and the trail are pretty hard. 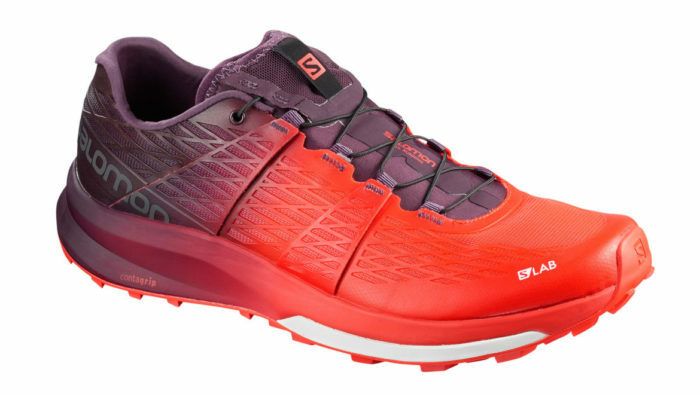 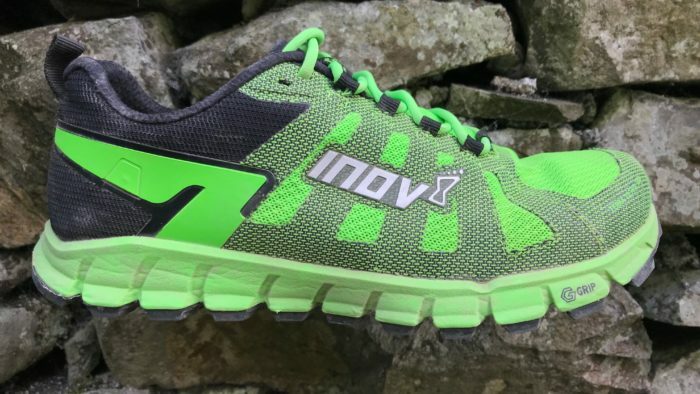 So what good trail shoes are out there to deliver enough grip but plenty of cushioning to deal with the current conditions? 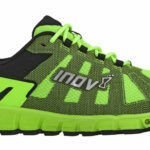 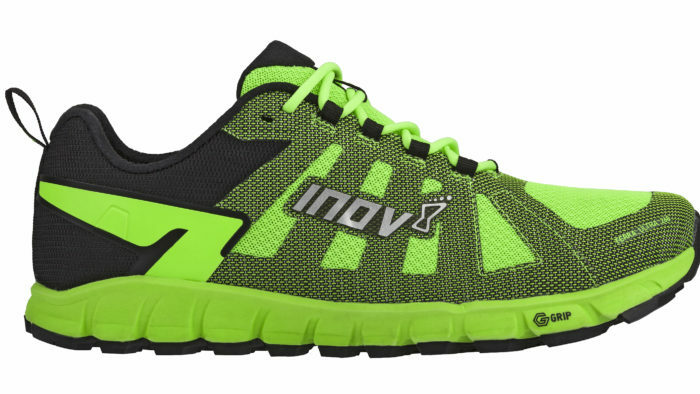 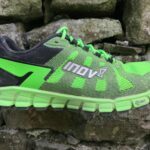 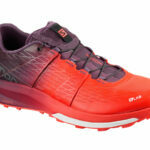 inov-8 unveil G SERIES, the world’s first-ever sports shoes to incorporate graphene, the strongest material on earth. 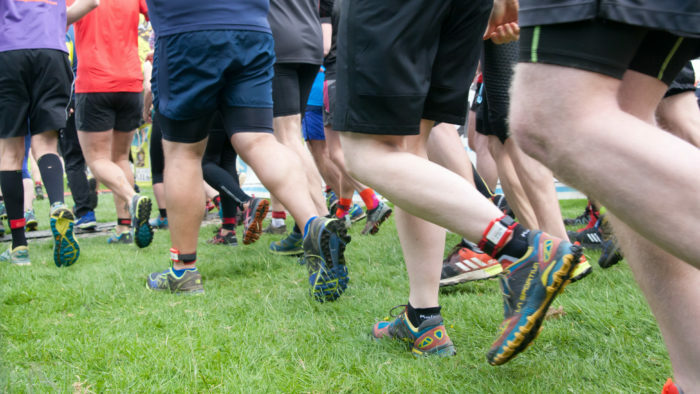 We find out what the benefit is to runners. 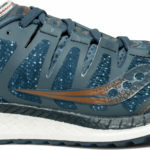 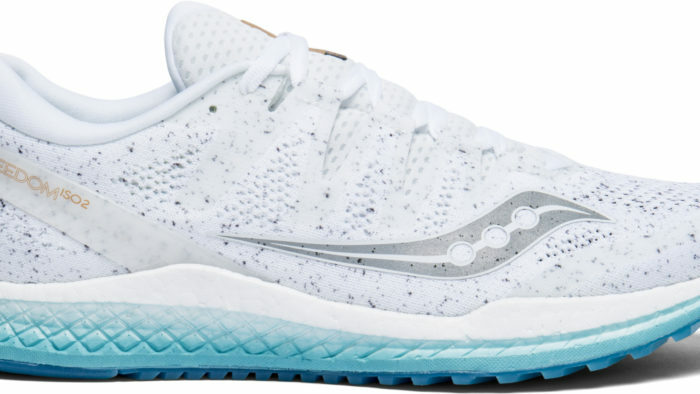 If you want to wear running stuff all the time, Saucony Liberty ISO life on the run collection is up your street!